FXCM Holdings LLC is a global online forex and CFD broker founded in 1999 and regulated by several of the world’s most respected financial authorities. FXCM’s main client offering is No Dealing Desk forex trading. FXCM client benefits include mobile trading, one-click order execution, and trading from real-time charts. Forex Capital Markets Limited’s CFD product offers no re-quote trading and allows traders to trade oil, gold, silver, and stock indices, along with forex, on one platform. 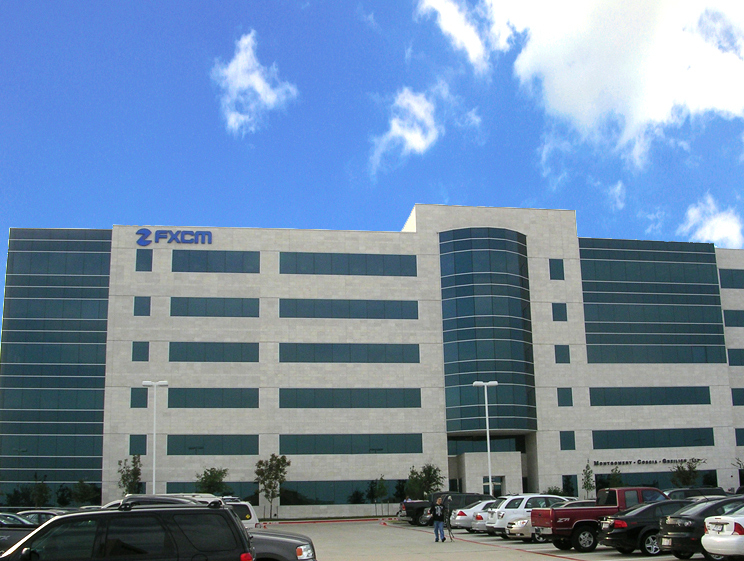 In addition to forex and CFD trading, FXCM offers educational courses on forex trading, and provides free news and research through DailyFX.com.